Els Srs. 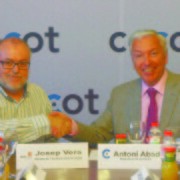 Antoni Abad i Josep Vera signen el conveni de col.laboració de la Nit de l’Empresari 2013, organitzada per la patronal Cecot. 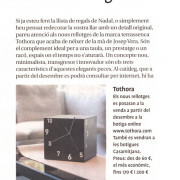 Tothora, personalizes the clock for the day Boxclock Sant Jordi 2013, making a vase to commemorate the day of the rose in Catalonia. 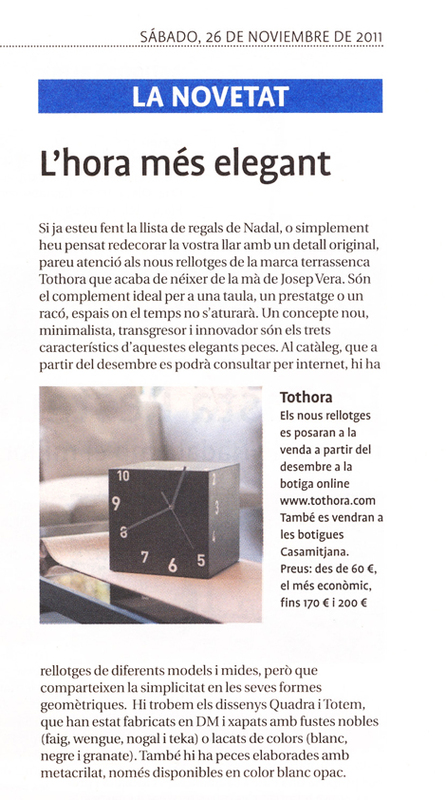 tothora’s clocks will be present at Ornaris, Hall 3, Stand F-07. After last year’s fair we are repeating this january at Hall 6 Stand Q29 with new models to show. Interiores magazine just published in its latest issue, a mention of tothora on the magazine section called “ideas”. Featuring one of our veteran clocks quadra on a rustic finish. 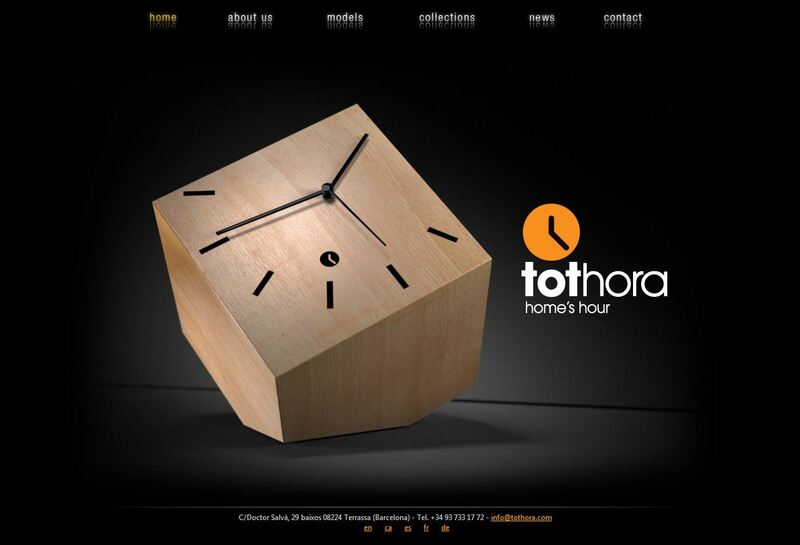 Check out our new homepage, it features the box model in a beech finish. Notice that it displays the current time! 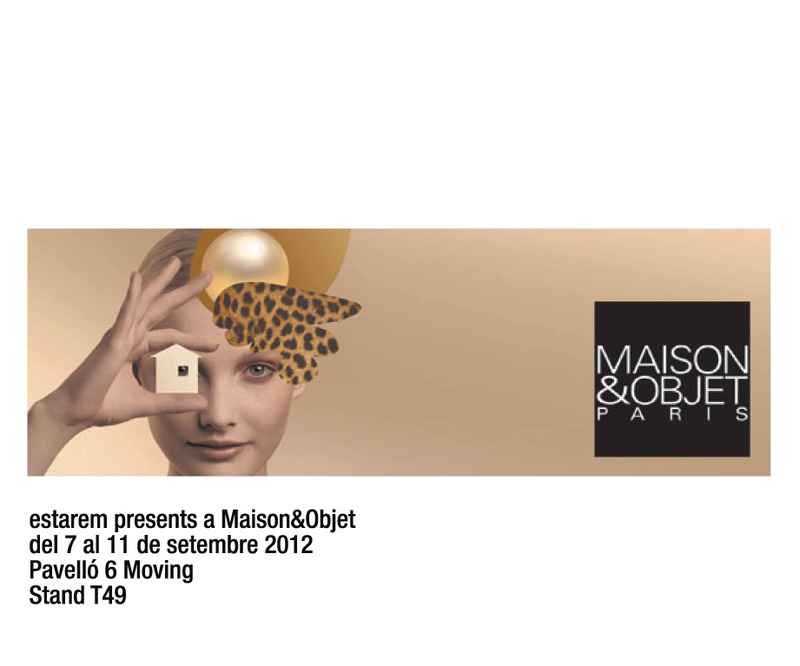 We will be exhibiting our clocks in Maison & Objet in Paris during 7 – 11 September. 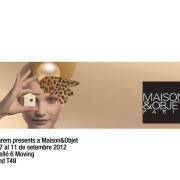 Maison & Objet is a trade show of interior design that takes place every two years in Paris, France. You will find us at Hall 6 “Moving” Stand T49. 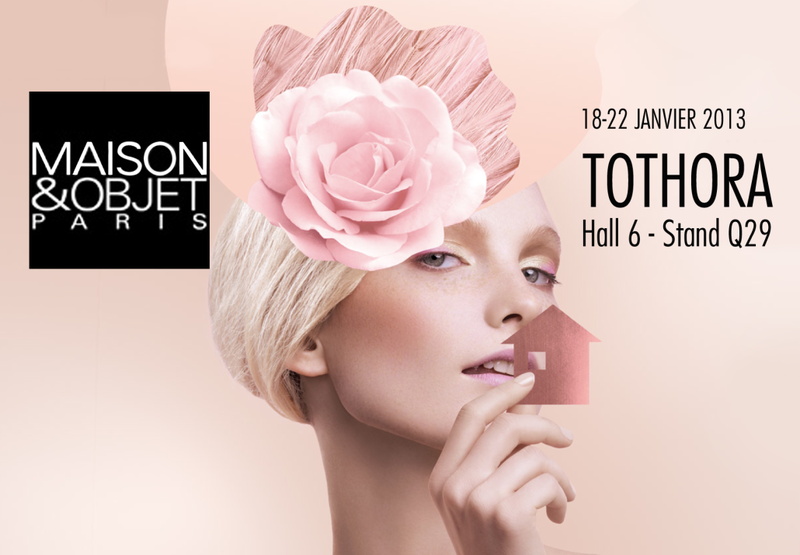 We are proud to announce that tothora will be one of the exhibitor at the tendence fair. Tendence is the most important International costumer goods trade fair in the second half of the year for the home and gift sectors. 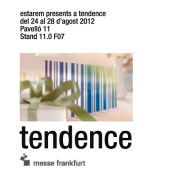 The fair will take place at Messe Frankfurt and will last for five days starting August 24 (2012). The tothora stand will be located at the stand number 11.0 F07. You are all welcomed to come and visit us at Tendence. 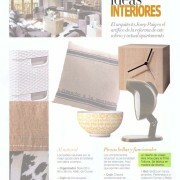 If you’re already making a list of Christmas gifts or simply redecorating your home with a original detail. Pay attention to the newborn brand tothora’s clocks from the hand of Joseph Vera. 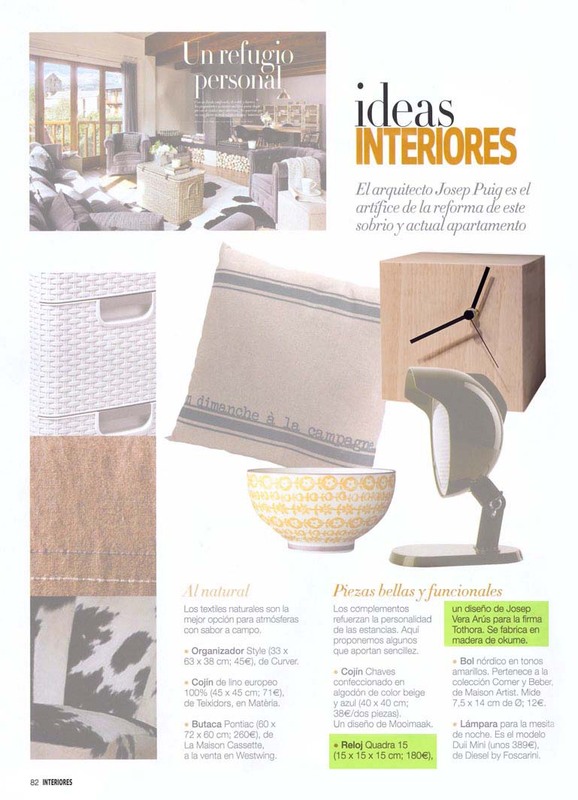 They are the perfect complement to a table, a shelf or a corner, spaces where time never stops. A new concept, minimalist. transgresor and innovative are the characteristics of these elegant pieces. In the catalog, which will be available in December from the Internet. There are different models and sizes but all share the simplicity of its shapes. 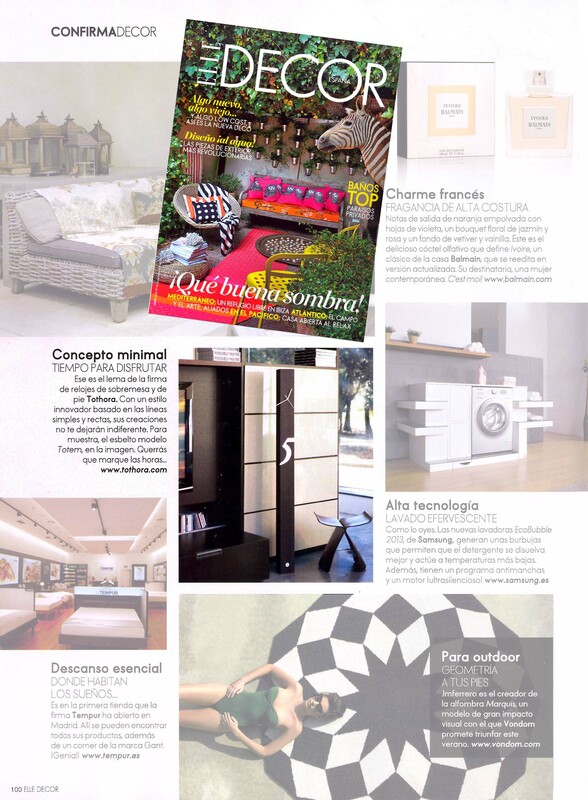 There are the designs Quadra and Totem wich have been manufactured in DM and veneered with hardwoods (beech, wenge, walnut) or colors (black, white and maroon). There are also pieces made with methacrylate, only available in white opaque. 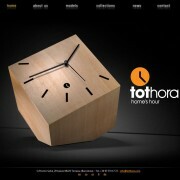 The new clocks will be on sale starting December at the online store www.tothora.com also will be sold in Casamitjana stores. Prices: from 60€ the cheaper one, up to 170€and 200€. Si ja esteu fent la llista de regals de Nadal. 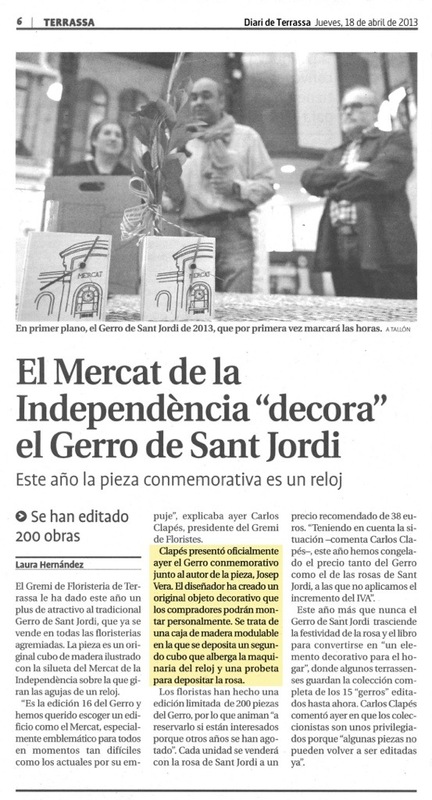 o simplement heu pensat redecorar la vostra llar amb un detall original. 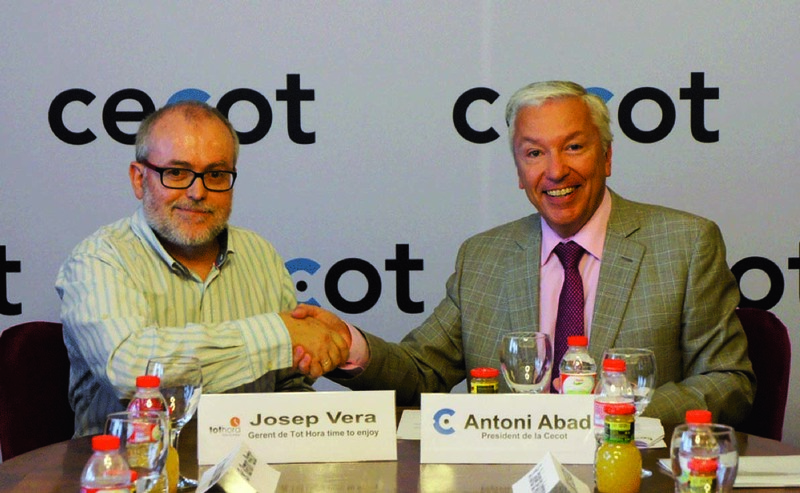 Pareu atenció als nous rellotges de la marca Terrassenca Tothora que acaba de néixer de la mà de Josep Vera. Són el complement ideal per a una taula, un prestatge o un racó, espais on el temps no s’aturarà. Un concepte nou, minimalista. 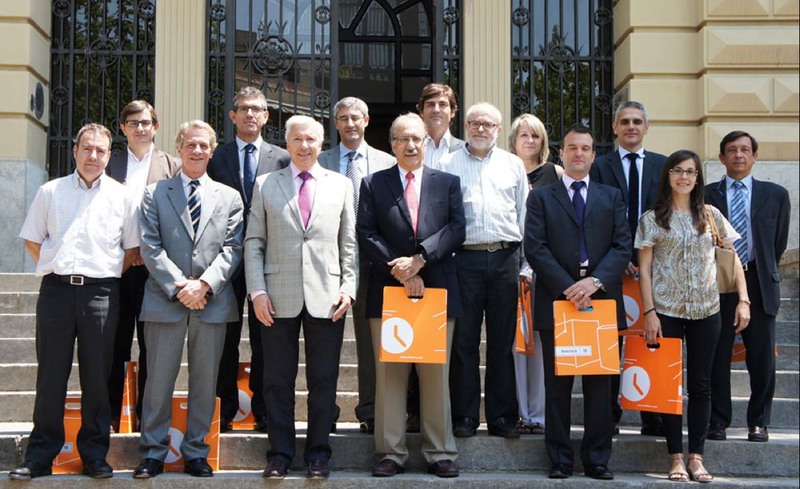 transgresor i innovador són els trets característics ďaquestes elegants peces. Al catàleg, que a partir del desembre es podrà consultar per internet. hi ha rellotges de diferents models i mides. però que comparteixen la simplicitat en les seves formes geomètriques. 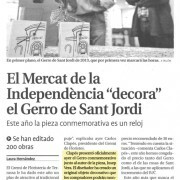 Hi trobem els dissenys Quadra i Tothem que han estat fabricats en DM i xapats amb fustes nobles (faig, wengue, nogal) o lacals de colors (blanc. negre i granate). ‘També hi ha peces elaborades amb metacrilat. 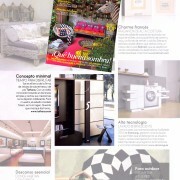 només disponibles en color blanc opac.